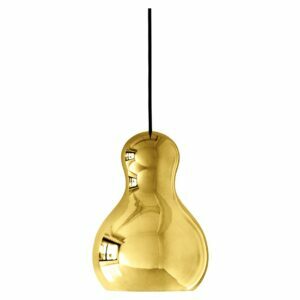 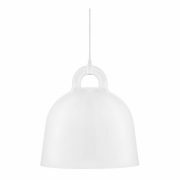 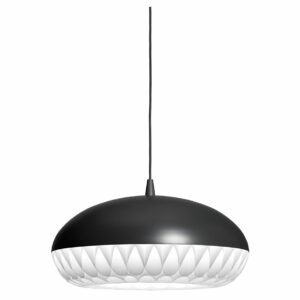 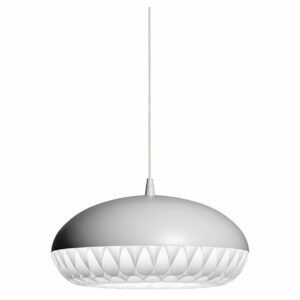 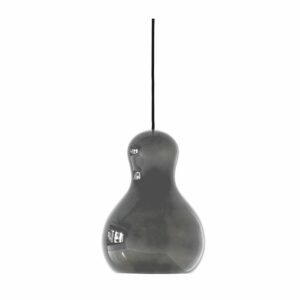 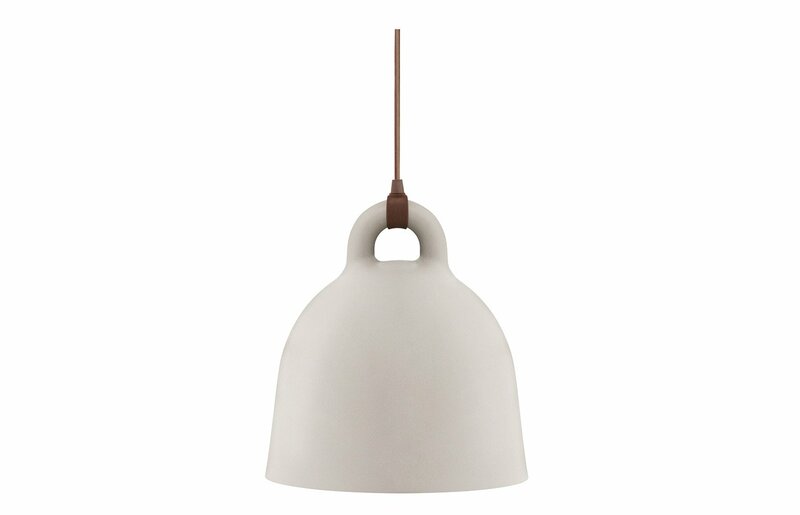 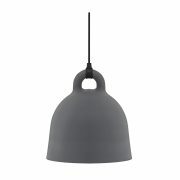 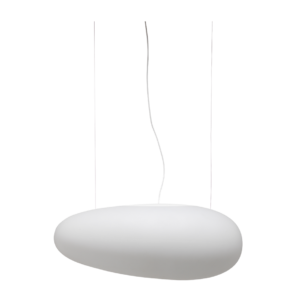 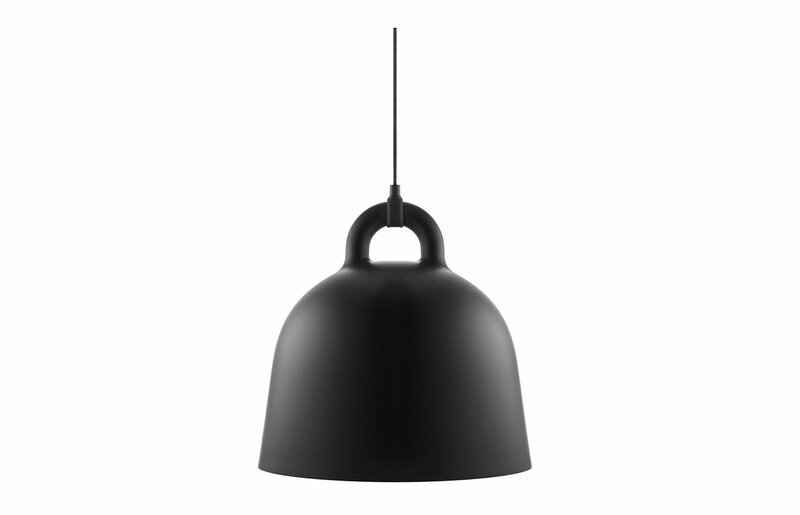 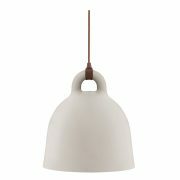 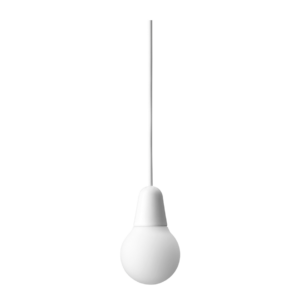 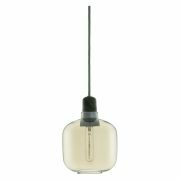 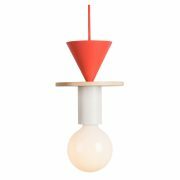 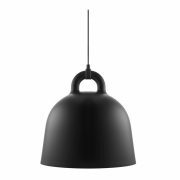 This pendant, moulded on the iconic bell comes in sizes varying from gargantuan to extra small, and a monochromatic array of colour options. 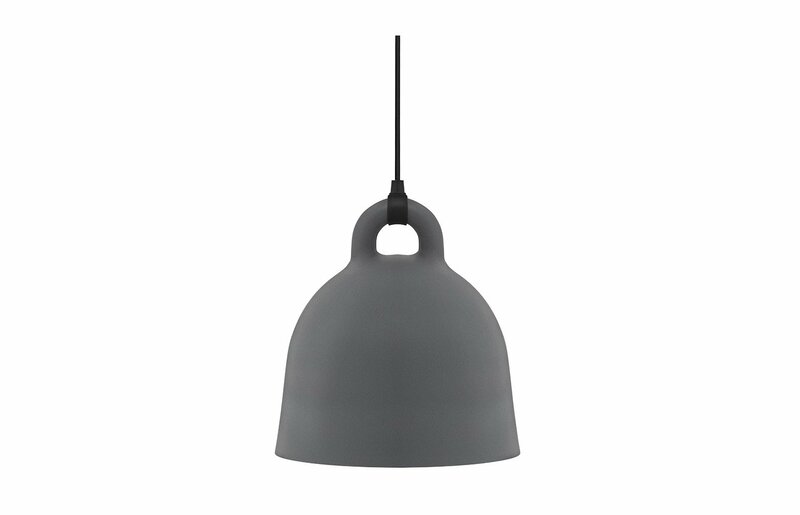 It’s versatile dome like layout remains suitable for residential or official surroundings. 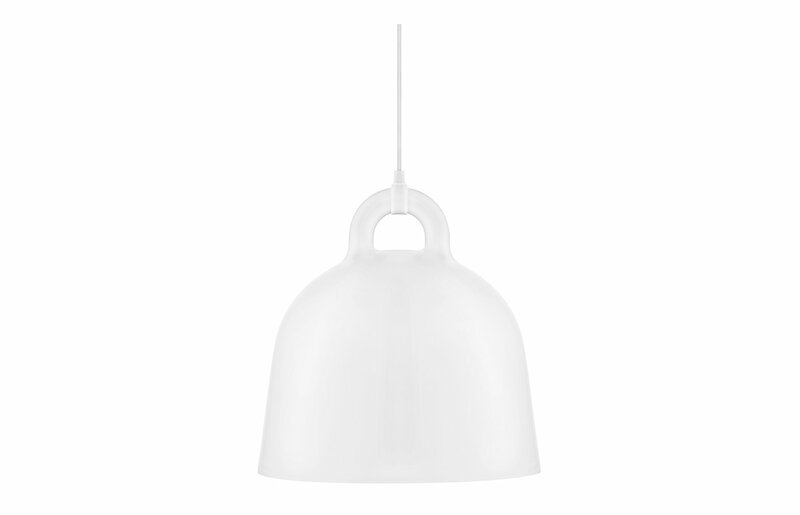 It is one of the truly minimalistic accessories that reinstates an air of class into any environment.